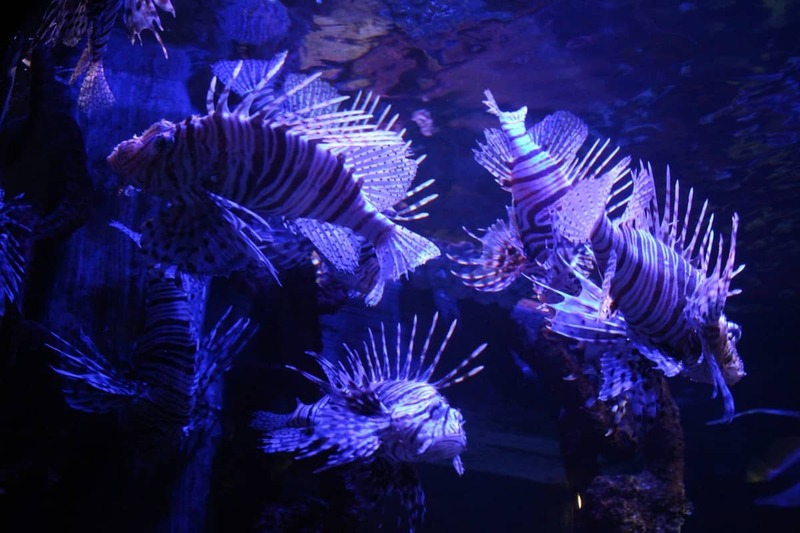 When we were in Manchester we took the opportunity to visit Sea Life Manchester. 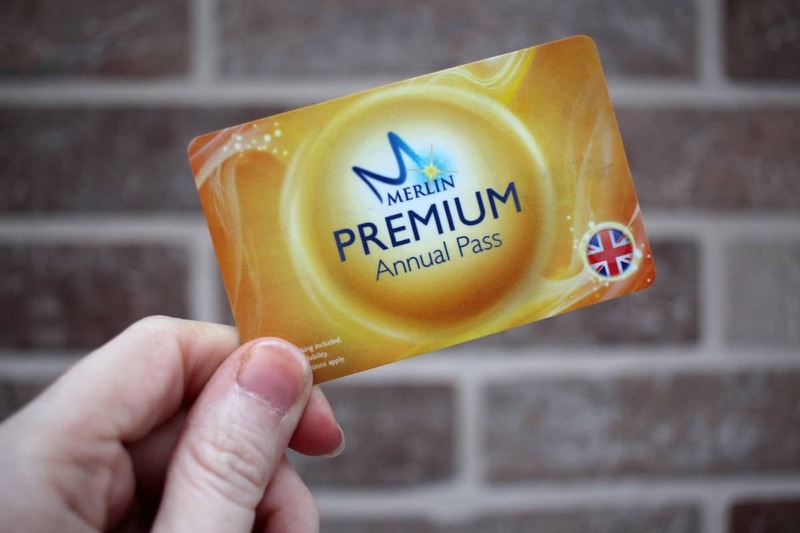 We’ve done most of the UK Sea Life centres now so were looking forward to seeing how Sea Life Manchester varied from the other ones we’d been to – and using our Merlin Annual Passes again. 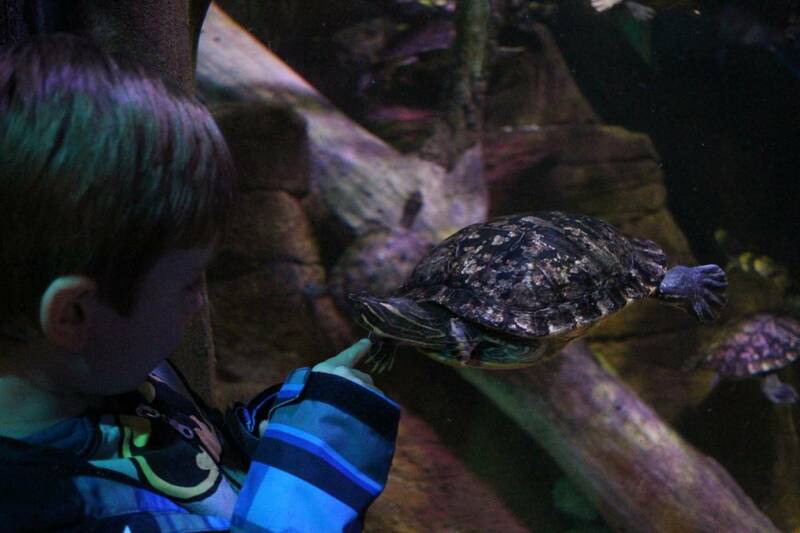 Sea Life Manchester starts with a talk about sea turtles which was pretty amazing. 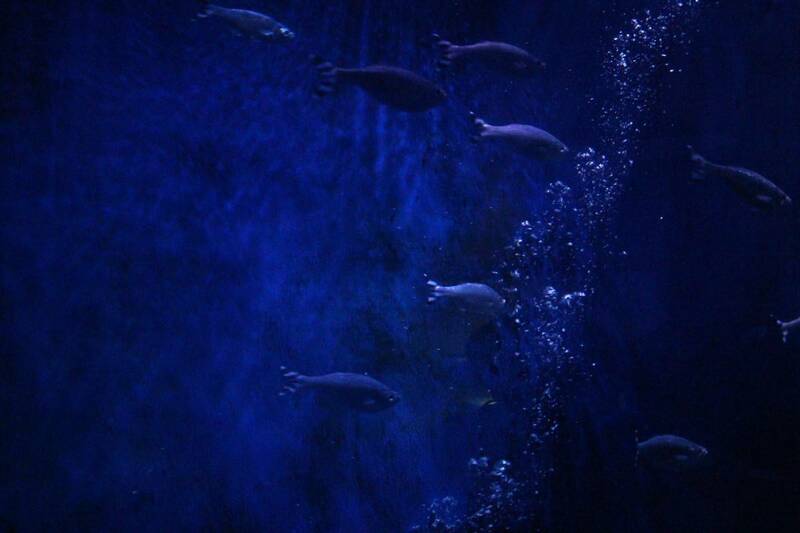 It had a staff member talking whilst different parts of the room lit up to show the moon, the sea and sand on the floor and then the life cycle of sea turtles played out in front of us. 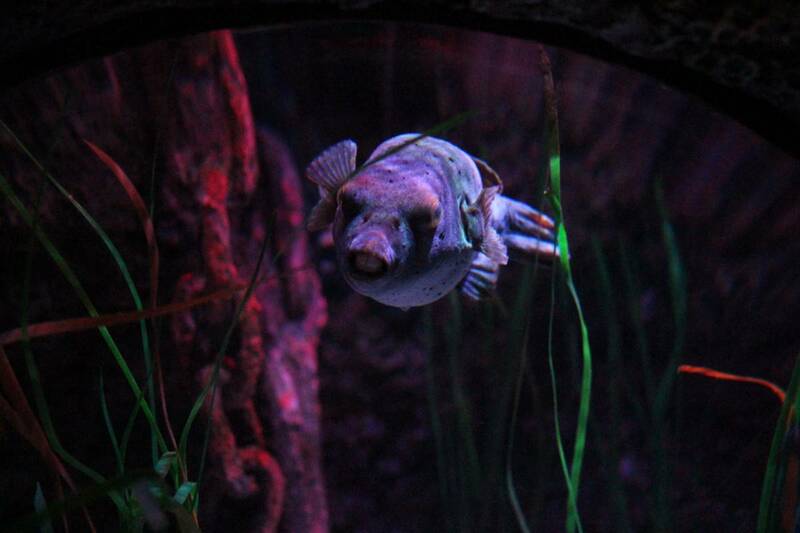 It was a really great introduction to the aquarium. 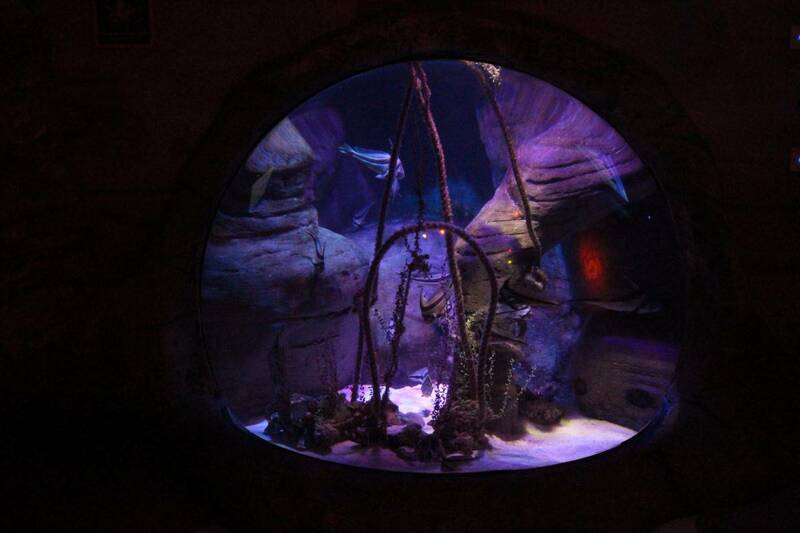 The whole of Sea Life Manchester was child friendly – with tunnels for them to climb through, things to climb on and little sections of the tanks for them to climb into and see the tank from inside. 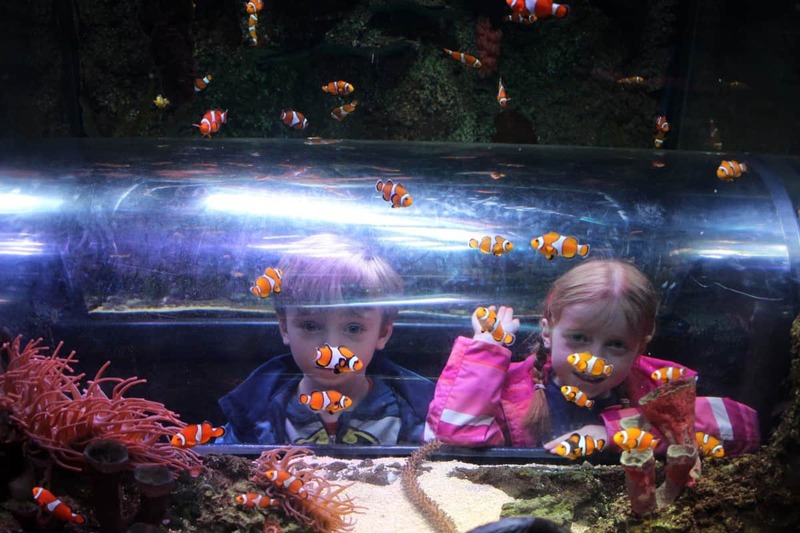 They absolutely loved this and it not only kept them engaged but gave them a whole new perspective to see the sea life from. The children loved the huge take in the middle of the aquarium, full of sting rays and sharks, plus the sea tunnel leading from it. 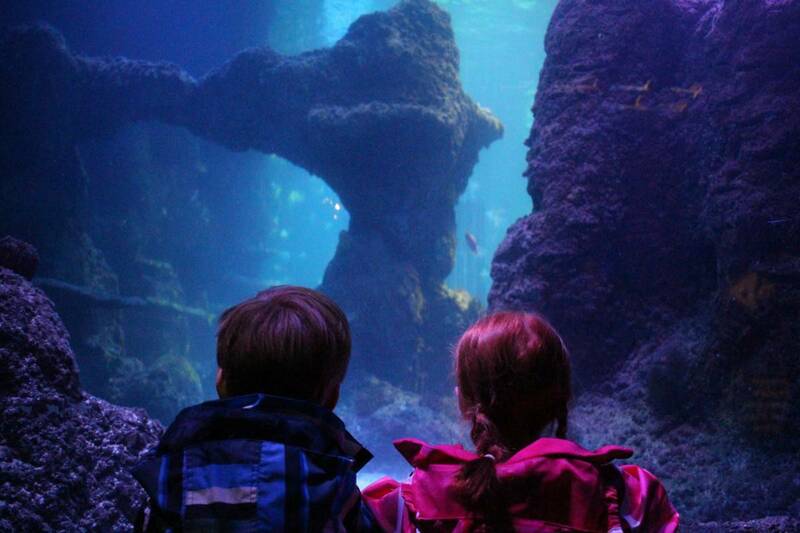 This is always a highlight of any aquarium visit and the sharks were on form – keeping the children entertained throughout. 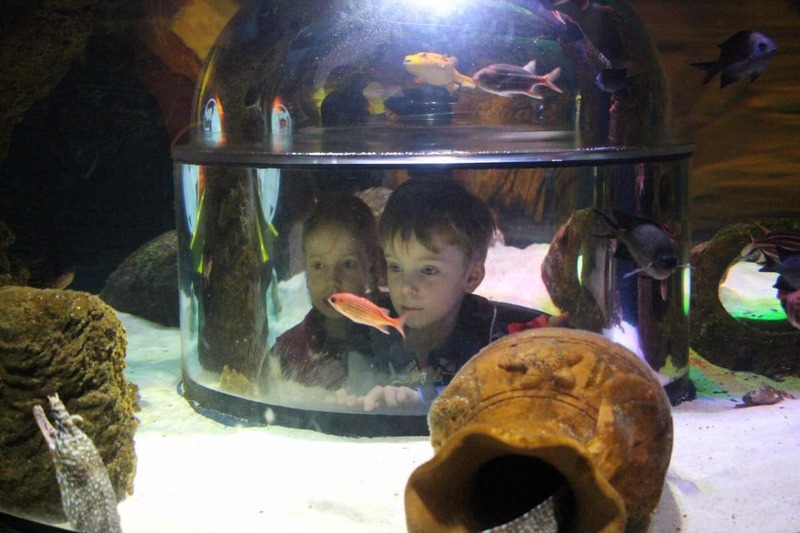 The range of sea life was fantastic and the children really enjoyed looking in every single tank. 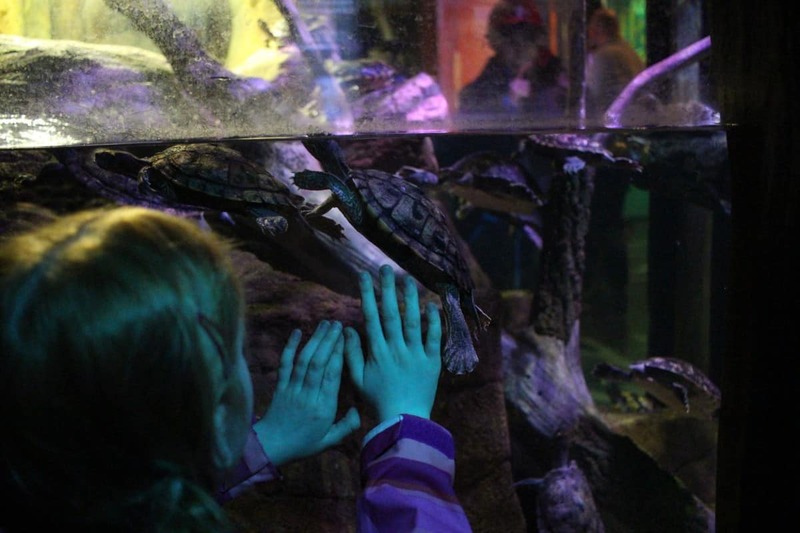 Plus, if we’d had longer to spend at Sea Life Manchester there was also a soft play area halfway through – something I haven’t seen in any other aquarium before but a great addition and one I hope other aquariums will copy in the future. Sea Life Manchester was a great addition to our day out. It’s not somewhere you would spend the whole day but it’s somewhere you can pass a couple of hours really happily – and even longer if you use the soft play facility. It’s easily accesible, based at the Trafford Centre, with free parking. Plus, it’s right next door to the Legoland Discovery Centre, making them both the perfect day out.